To check availability and prices for 2019 please see the calendar below. Keepers Cottage is available from 3pm on the day of arrival and must be vacated by 10am on the day of departure. Please note that we usually let Keepers Cottage for 1 week periods. We generally use FRIDAY as changeover day. 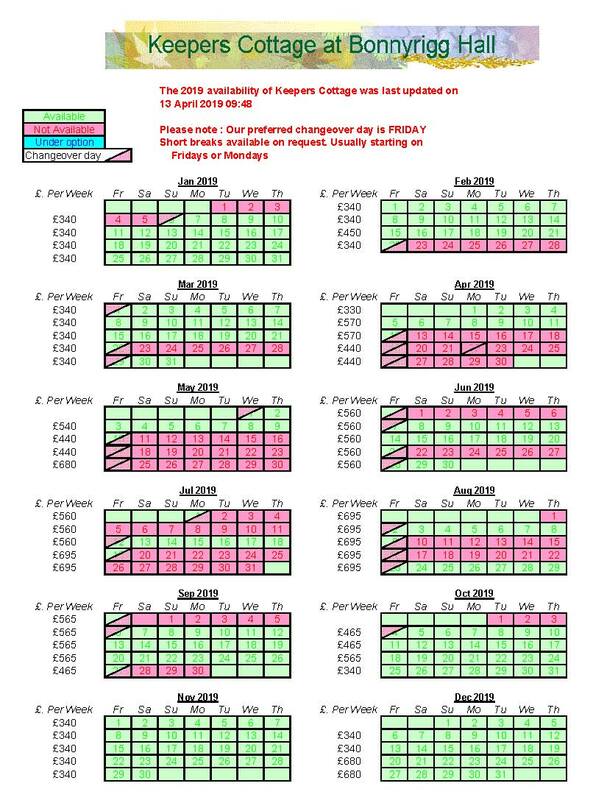 Other periods starting on other days can sometimes be booked, subject to availability, however, short breaks are generally only let at short notice, and out of 'peak season'.  For details of how to pay by cheque or bank transfer, click Booking Form. If you wish to pay by Paypal, please email , and we can send you a Paypal invoice. Please email, or ring 01434 344021 for prices not listed below, or for short breaks out of season.